I want to make a bridal set that has a string of pearls/crystals with many headpin-based dangles and a center pendant. Is it OK to hang the headpins directly onto the same wire as the pearl strand? Every project I've seen with headpins uses chain. I don't see why you could not do so, but I personally would use a jump ring first, so that the pearls 'dangle' better. For starters, pearls are very delicate. Everything, including other beads, metals, and even the oil from your hands can damage the nacre or outer pearlescent color) of pearls. This is the reason why real pearls are strung on silk thread with a knot between each one. The knot helps keep the pearls from rubbing against each other and they conform to the shape of the body much better than their unknotted counterparts. With that said, there a a few ways to create a dangle, pendant or focal bead on a pearl necklace. Make sure that the pendant or dangle is not too heavy. Besides possibly breaking the silk thread (which sounds delicate but is actually pretty strong), the weight will adversely affect the overall look of the pearls by pulling down and destroying the natural shape of the necklace. 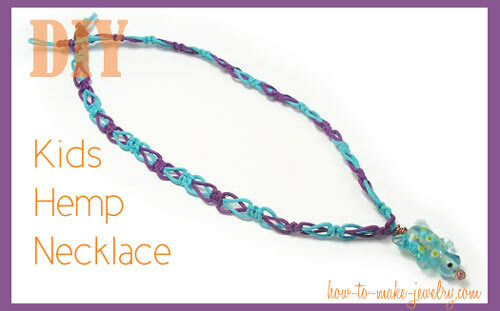 If you have a light enough dangle, the next issue is how to attach it to the necklace. 1. DECORATIVE CLASPS: If it is only to be worn for a few hours, you can buy a small decorative clasp and attach the dangle on a jumping to it. They sell decorative clasps that look like little padlocks, hearts, etc. that you could use as a temporary bale. 2. PLAIN OLD JUMPRING: Or more simply yet, attach it with a strong jumpring to the necklace itself. 3. 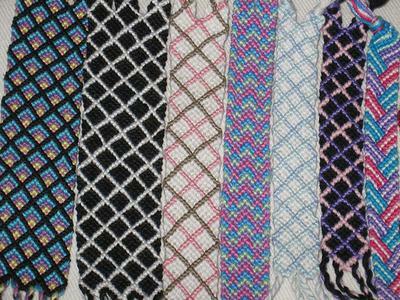 FRENCH WIRE AND KNOT COVERS: If the necklace is already strung, you might be able to cheat by cutting the necklace where you want the dangle. (I know, sounds scary). The beauty of stringing pearls is that if they break, you only lose 1 pearl. Try to cut as close to the center of the thread that is holding the pearl you are sacrificing so you have at least a tiny bit of string after each knot on the left and right sides. Then knot another piece of silk thread on. You might have to resort to using crimp beads to attach the threads. Be careful not to cut the threads and use Hypo-Cement glue for added security. Bead the dangle on making sure it fits over the French wire. 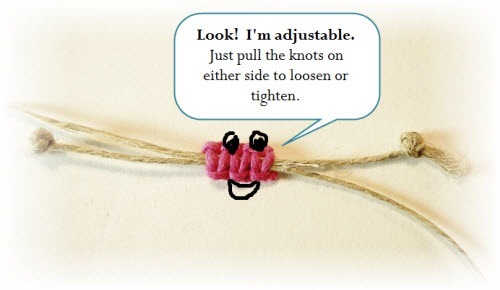 Then knot or crimp the remaining part of the necklace as close to the wire as possible. To cover up the crimps/knots on either end of the French wire, buy a couple knot covers (metal beads that slip over the knots and can be added later). They will hide your work that the French wire didn't hide and act like spacers between the pearls.